In a large library system such as the Bodleian Libraries and Oxford college libraries, holding over 13 million books and vast archives between them, archival resources on women can be difficult to spot. 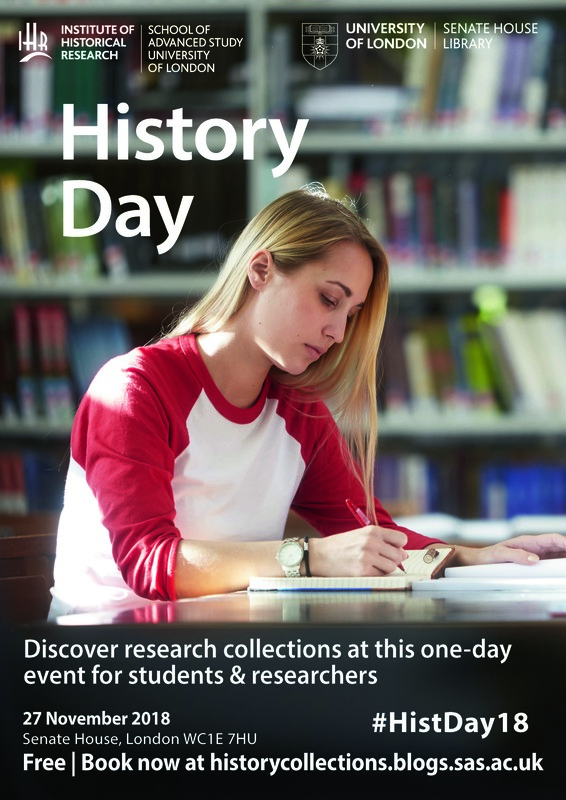 Therefore, in honour of History Day 2018, organised by the Institute of Historical Research Library and Senate House Library, and whose theme this year is women’s history, this blog post aims to highlight the archives of a selection of remarkable women who were in some way connected to Oxford or whose papers were deposited in Oxford. 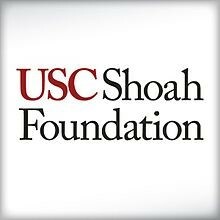 Their lives span the political, literary, social and scientific spheres of late 18th, 19th and 20th century Britain. Each one of them has a story to tell, in their own way, through their diaries and letters, and each is outstanding and interesting for their various contributions to British life, culture and science. Collectively, the archives document women’s lives and their struggles for recognition and rights, but also celebrate their achievements both before and after the suffragette movement. The history of women in Oxford’s male-dominated university is briefly described at History of Women at Oxford. It was thanks to individual initiatives, and the pioneering work of the Association for Promoting the Higher Education of Women (AEW), that women’s colleges came to be established in Oxford. Lady Margaret Hall and Somerville opened in 1879, followed by St Hugh’s in 1886 and St Hilda’s in 1893. Women only become full members of the University in 1920. 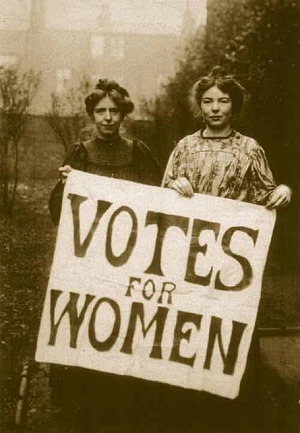 Highlights of the exhibition also include a ‘lost banner‘, a specially commissioned recreation of a banner originally used by the Oxford Women’s Suffrage Society in 1908, and a display featuring the perspectives of contemporary women one hundred years since the vote was won. Political hostess and diarist. Married H.H. Asquith, the Home Secretary, in 1894. In 1905 Asquith became Chancellor of the Exchequer and in 1908 Prime Minister. 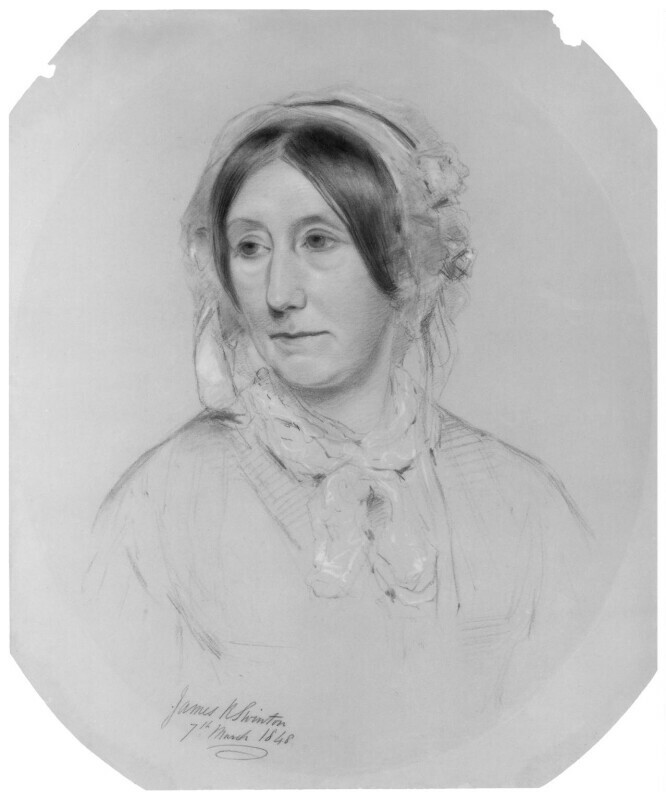 Her leading position, as Asquith’s wife, in London Society is reflected in her correspondence. The collection includes diaries, 1876-1923; general correspondence, 1876-1945, followed by family correspondence, 1884-1945; literary papers, 1879-1945; personal papers. Labour cabinet minister and campaigner. The papers comprise diaries 1953-2001, family correspondence 1903-2000; political papers (encompassing papers relating to the Labour Party, backbench MP subject files, ministerial papers, MEP papers, and House of Lords subject files); speeches and lectures, 1937-2001; financial and legal papers, 1919-2002; personal papers, 1926-2002; Secretaries’ papers, 1983-2002; Drawings and paintings, 1967-; and Photographs, 1905-98. Imperial activist. Married Lord Edward Herbert Gascoyne-Cecil (1867-1918) in 1894. She subsequently married Viscount Milner (1854-1925) in 1921. She had an interest in politics and was editor of The National Review1932-48. The collection consists mainly of the papers of Violet Milner. It contains material relating to 19th- and 20th-century British and Imperial history, in particular the Boer War. The coverage of 20th-century South African politics is notable. Most major British politicians and political events of this period are documented in some way. Penal reformer and Principal of Somerville College 1927-30. Archive comprises correspondence and papers. Liberal political figure and daughter of H.H. Asquith and his first wife Helen. Held the position of President of the Women’s Liberal Federation twice, from 1923-5 and again 1939-45. In 1945 she was invited to become President of the Liberal Party Organization, the first woman to do so, holding office until 1947. In 1963 she became the first woman to give the Romanes lecture at the University of Oxford, speaking on ‘The Impact of Personality on Politics’. She also wrote articles for magazines, mainly for women, and letters to newspapers on national and international causes. Awarded a life peerage in 1964 and attended House of Lords until her death in 1969. Educated at Lady Margaret Hall, Oxford (1917-20) where she read literae humaniores. 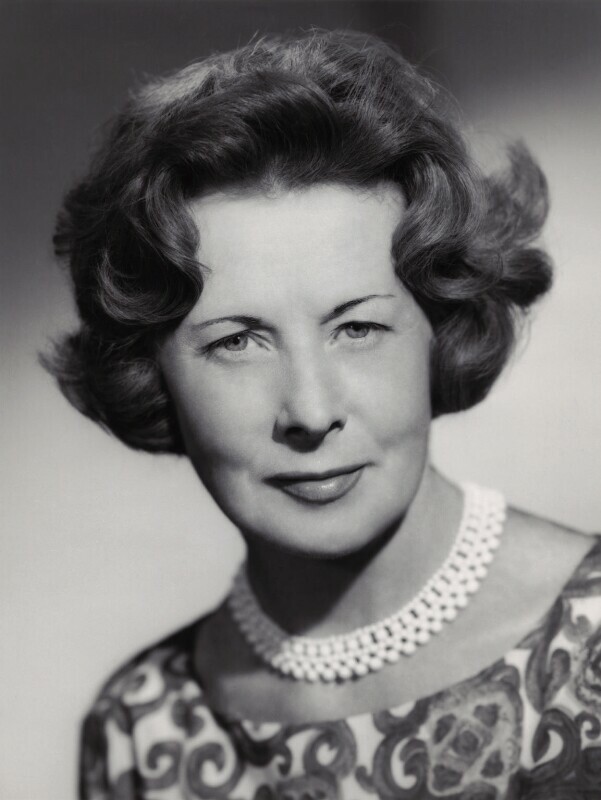 Her political career began in local government but played a national role serving on the Home Office probation advisory committee and of the Home Office special commission on cinema and the child in 1950. 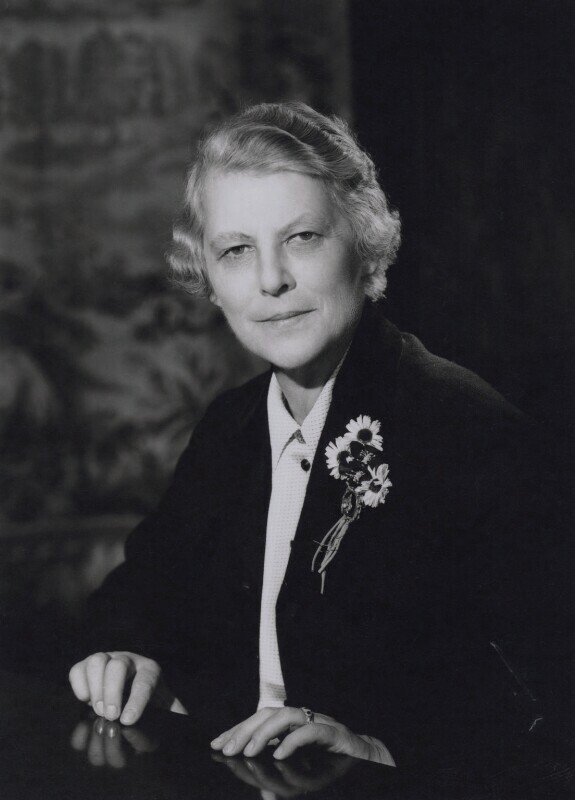 In 1952 and 1953 she was the UK delegate to the UN’s general assembly. Became an MP in 1955 and elevated to the Lords in 1964, serving there as deputy speaker and deputy chair of committees 1968-77. The papers include diaries, correspondence, speeches, articles, broadcasts, and printed papers relating to her political career. 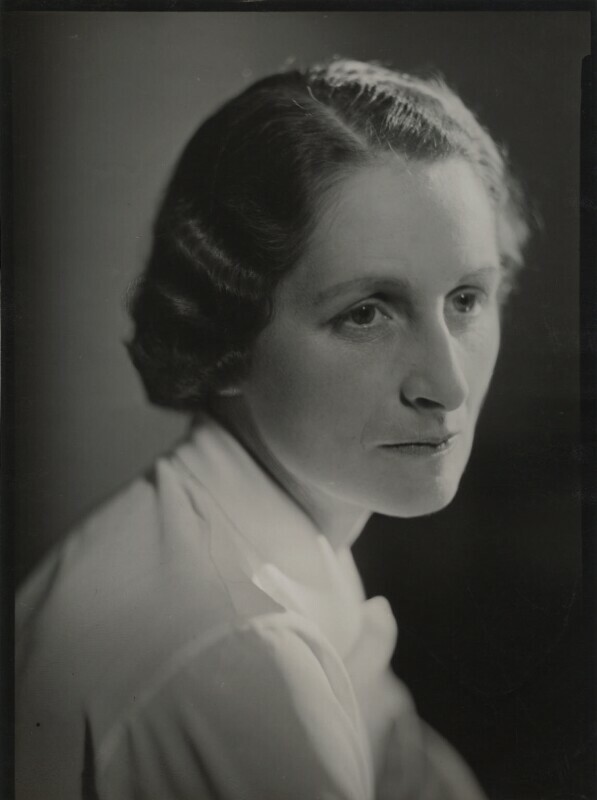 Volume of photographs of Cape Comorin, India, n.d.
Papers of Vera Brittain held at Somerville College: the Somerville archive contains a collection of her letters, diaries, photos and books left to the College by her friend and one-time literary executor Paul Berry. The Abinger collection comprises the correspondence and papers of three generations of the Godwin & Shelley families. This includes the majority of the surviving correspondence and papers of the philosopher and author William Godwin and his first wife, the feminist author Mary Wollstonecraft, and second wife, the translator and bookshop owner Mary Jane Clairmont, as well as the correspondence of Everina Wollstonecraft and Eliza Bishop, Mary Wollstonecraft’s sisters. Writer, advocator of women’s rights and philosopher. Best known for A Vindication of the Rights of Women (1792), a best seller of its day, but also wrote novels and a book on the history of the French Revolution. 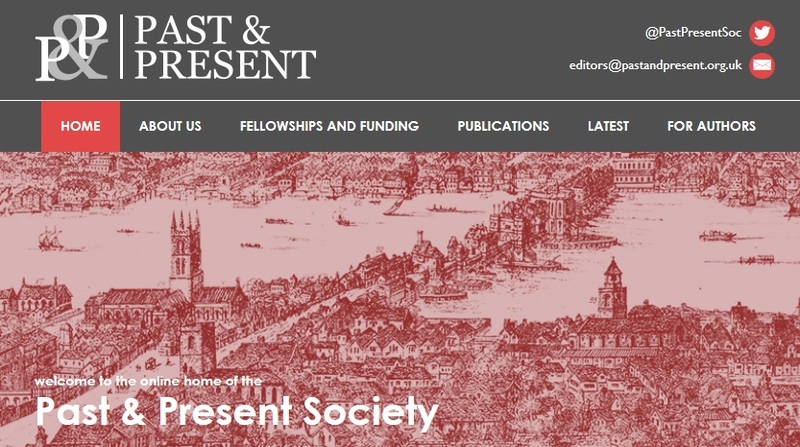 Archive includes correspondence & papers from 1785 to 1797. 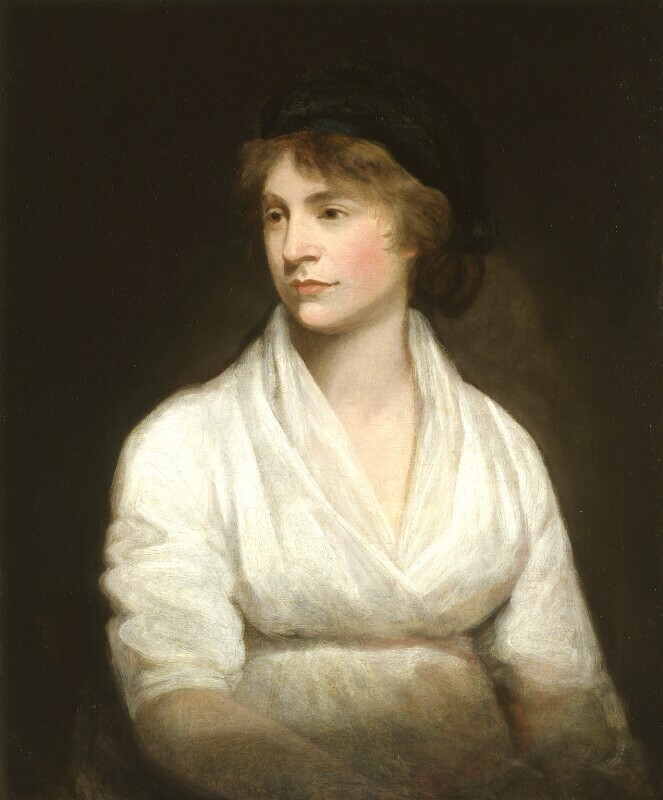 Writer and daughter of Mary Wollstonecraft. 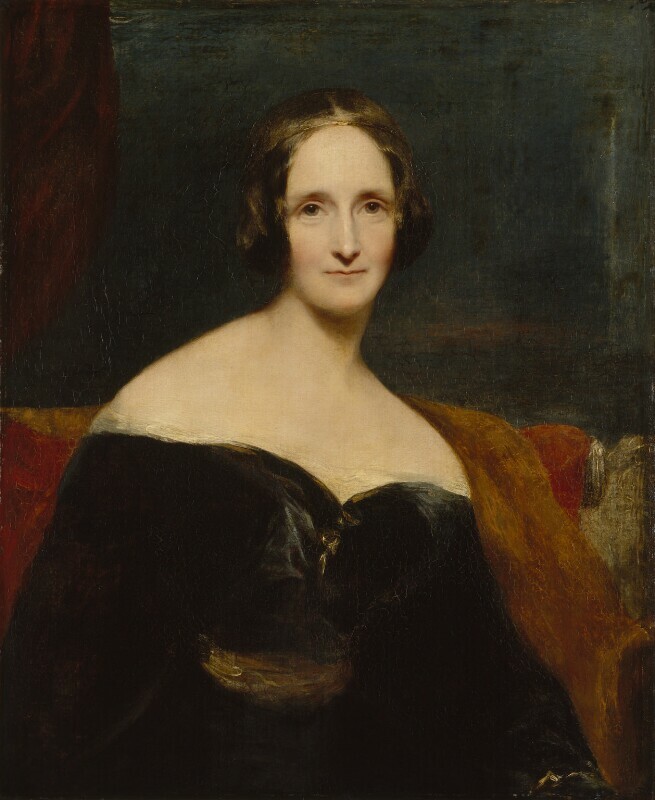 Best known for her Gothic novel Frankenstein, or, The Modern Prometheus(1818). Archive includes correspondence and papers, manuscripts of novels, short stories, poems, non-fiction works, personal papers (drawing, inventories, financial papers). A fair copy of Shelley’s 1817 script for Frankenstein (MS. Abinger c.58) is available in Digital.Bodleian. Read English at St Hilda’s College, Oxford. Papers include the manuscripts of published and unpublished novels and short stories, literary papers, notebooks, diaries and correspondence. Loose leaves removed from some of the bound volumes, including notes and drafts for novels, are in MS. Pym 99. English interior decorator, hostess and socialite. 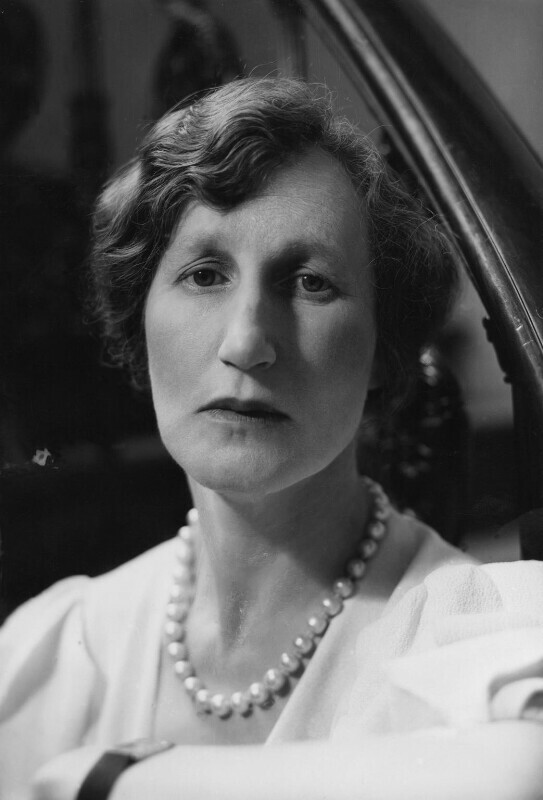 The collection includes letters from many of the literary and society figures of her day, some personal and family papers, a few diaries of Lady Colefax, her visitors’ books, and a number of photograph albums. Victoria photographic pioneer. 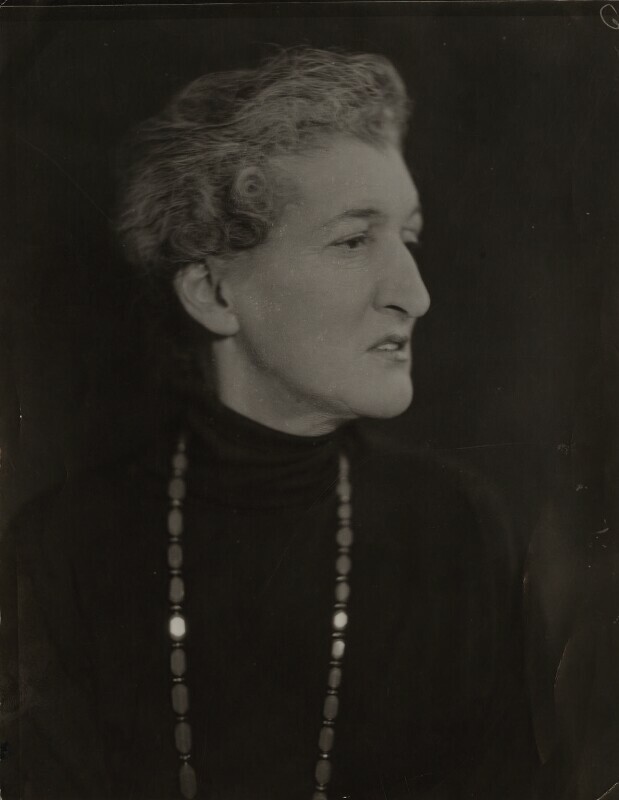 Cameron’s work was largely forgotten until the 1940s, but she has been widely recognised since then as one of the most important and innovative photographers of all time. 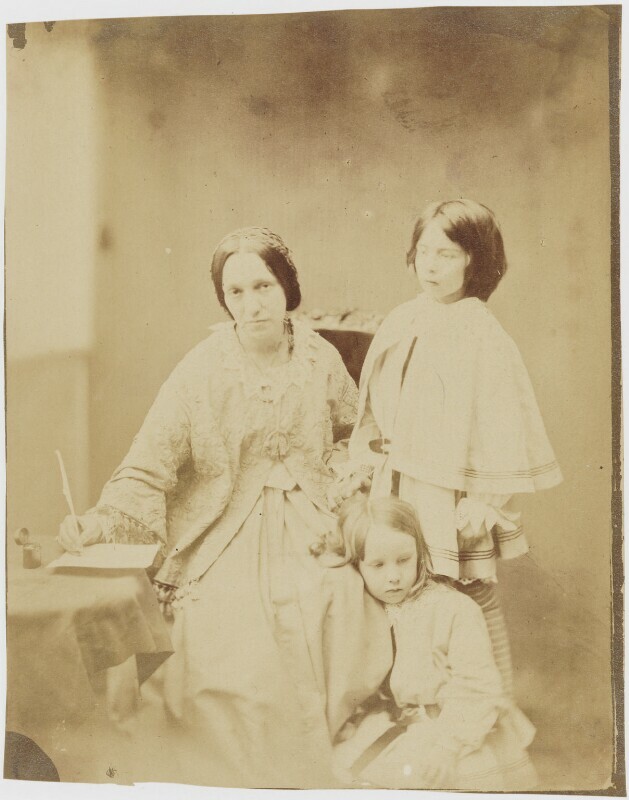 Her photographs can be found in a number of albums held at the Bodleian Library, amongst them an album, which she had compiled for Sir Henry Taylor. These photos are collectively known as The Henry Taylor Album. The archive contains almost all the manuscripts of her compositions as well as some printed scores, programmes, press cuttings, and some correspondence. Science writer and mathematics expositor. Received many honours during her lifetime, and after her death, Somerville College, Oxford, founded in 1879 as a women’s college, was named after her. A Somerville scholarship for women also commemorates her name. Archive includes correspondence and papers, also relating to the Somerville family. English writer, mathematician and early computer pioneer. Active in Victorian London’s social and scientific elite alongside Mary Somerville. The main part of this collection of papers belonged to Annabella, Lady Byron. The collection also contains correspondence of Ada and her husband William, 1st Earl of Lovelace, used by Doris Langley Moore in her biography Ada, Countess of Lovelace (1978). 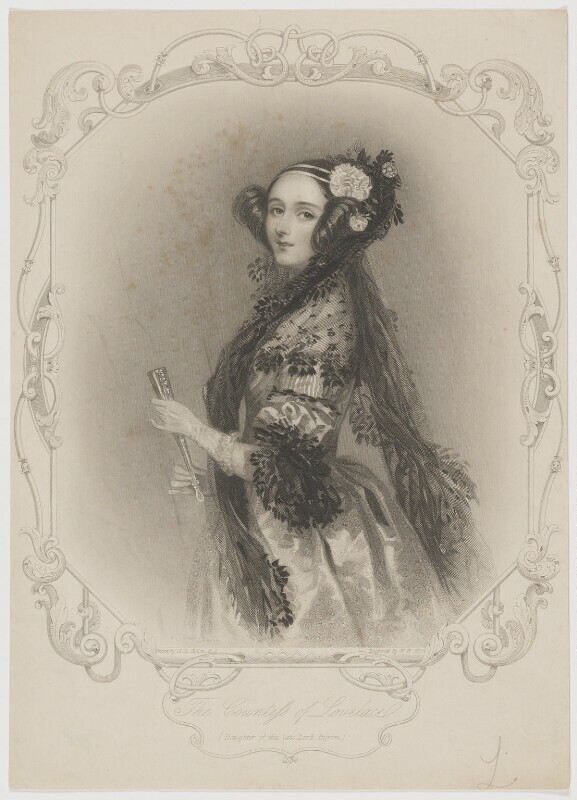 See Bodleian Ada Lovelace blog. Physiologist (esp. on respiration) and clinical pathologist. Studied unofficially (women were not yet admitted to the university for that subject) and then researched physiology in Oxford. The archive comprises personal and scientific papers, spanning her lifetime, as well as family papers. Papers relating to the education of women at Oxford University. Women were not admitted to membership of the University until 1920, although they had been allowed to sit some University examinations and attend lectures for over forty years by that date. It was the work of the Association for Promoting the Higher Education of Women (AEW), founded 1878, that women’s colleges came to be established in Oxford. The archive includes minute books, 1878-1920; papers relating to the finances of the Association, 1878-1922; papers relating to students, 1883-1920; and printed and miscellaneous papers, 1877-1920. Special Collections colleagues in the Weston Library have released the online Catalogue of Papers of Women Administrative Officers in Colonial Africa, 1944-1984. This includes reminiscences, press cuttings, circulars, photographs and associated material of women who served in the Colonial Service in Africa and the West Indies (one contribution only from the West Indies), mainly relating to the years 1945 to 1960. “The papers in this collection were amassed by the Oxford Development Records Project (ODRP) (successor to the Oxford Colonial Records Project), which set out to preserve the reminiscences of women who had served as Administrative Assistants in the Colonial Service in various African territories. Women Administrative Assistants were recruited by the Colonial Office for a period of about 10 years immediately after the Second World War, when there was a severe shortage of male officers, so these papers relate mainly to the years 1945 to 1960. 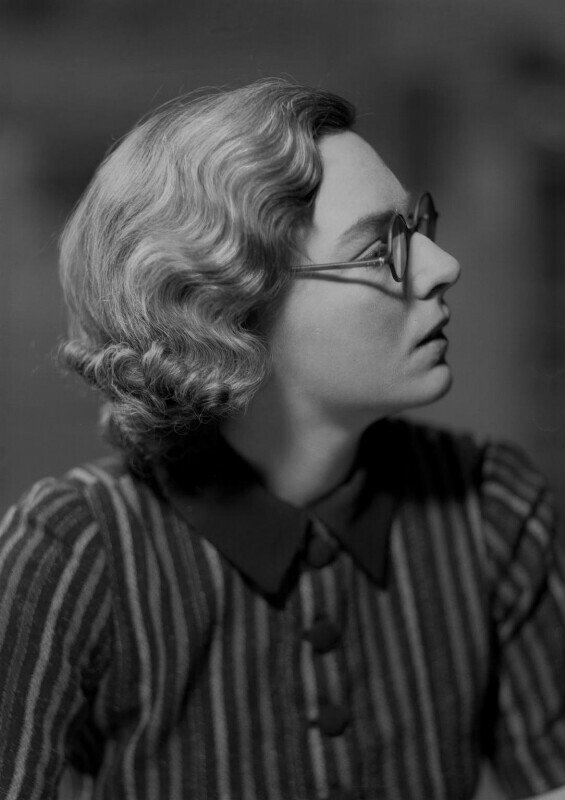 The terms of employment were very different from their male counterparts’: women were only eligible for temporary posts, they had no chance of promotion and they were obliged to resign on marriage (with a very few exceptions, such as Dr. Beryl Steele (32) and Isabel Popplewell (29), who managed to carry on working after they were married). On the whole, therefore, the periods of service for these women tend to be short, often lasting only one tour or even less. Oxford researchers and students in the history of the West Indies and slavery will be delighted to know that you now have access to the Jamaican Material in the Slebech Papers. Access is via SOLO or Databases A-Z. This resource from British Online Archives comprises a careful selection of documents from the extensive Slebech Estate archives now held in the National Library of Wales. 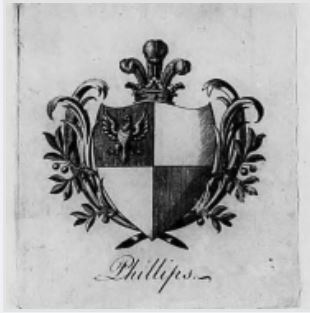 They relate chiefly to the interests of Nathaniel Phillips (1756?-1832) in the West Indies. The collection represents a major resource for research into the social and economic history of West Indies, slavery, plantations and trade. The papers include business records (accounts, receipts and cash books, inventories, valuations, as well as other business records in the form of instructions on tasks to be performed by agents and slaves, bills of lading, etc.) as well as correspondence, legal documents, and other materials such as a number of diaries, as well as documents relating to the defence of Jamaica. To learn more about the Nathaniel Phillips, his papers, their history and provenance, check out the guide to the collection by Professor Kenneth Morgan, Brunel University. Access is via SOLO or Databases A-Z. 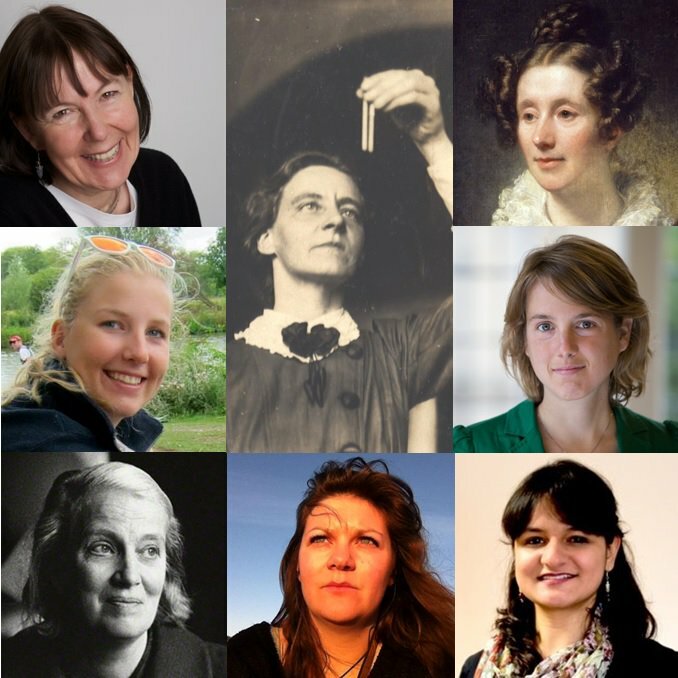 This half-day seminar will look at women’s engagement with science in the past through the Bodleian’s historical archives, trace the changing nature of their role, discuss the experiences of female scientists in the 21st century, and explore the challenges of preserving their archives in the future. View the seminar programme (pdf), including list of speakers. After the seminar, there will be an opportunity to see selected items from the Bodleian’s Special Collections, and meet the archivists working on them. Please note that this curator-led display has a limited capacity, and places need to be booked separately. The seminar is free but places are limited so please complete our booking form to reserve tickets in advance. How do you get the best quality images? Bodleian Libraries doesn’t permit the use of flash, for instance. How do you organise your many images so you can find them again? How do you add description information about the source, copyright statement, etc.? How do you make sure you don’t infringe copyright? Following a useful post on the H-HistBibl mailing list recently, I would like to share some pointers for those struggling with their many images or who want to make best use of them. Check here what the rules are for Bodleian Libraries, British Library, Cambridge University Library and Bibliothèque nationale de France. 1. 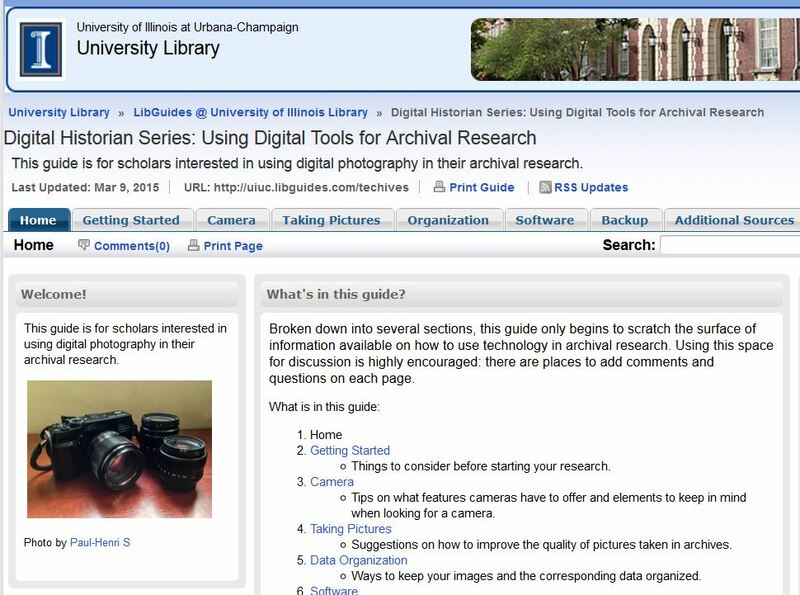 The University of Illinois at Urbana-Champaign Libraries had written a fairly comprehensive guide on Using Digital Tools for Archival Research. This guide covers all the basics from the choice of cameras, how to take pictures to organising your photos and use of software and the all important back-up (just do it!!). 2. 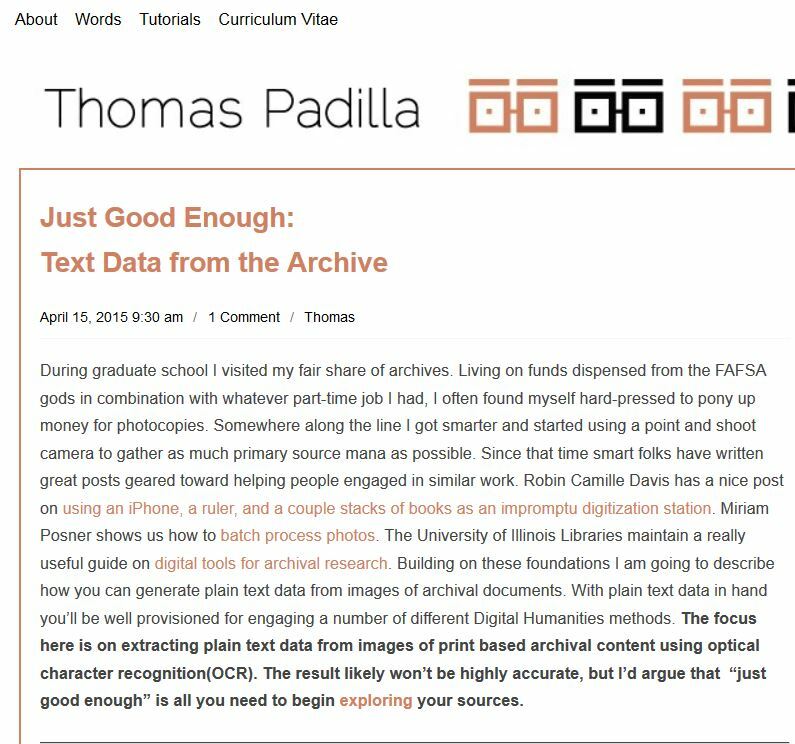 Thomas Padilla posted a tutorial on how to extract plain text data from images of print based archival content using optical character recognition (OCR). 3. 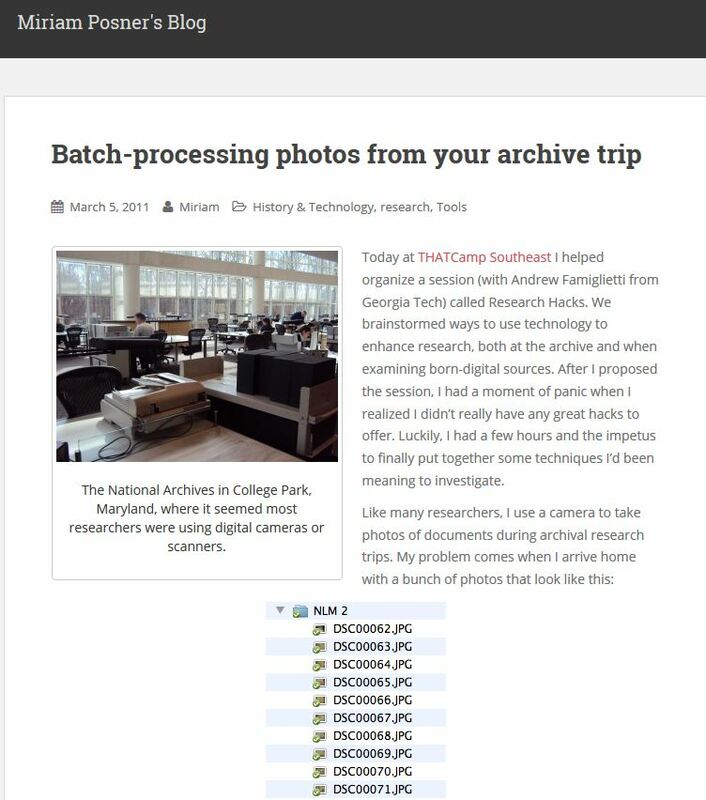 Finally, Miriam Posner wrote about turning JPEGs into PDFs and about batch-processing photos. What use of digital cameras and personal scanners do other major research libraries allow? Library visitors may use personal scanners and digital cameras to make copies from library material, with some exceptions. All equipment with the exception of flat bed scanners may be used. The use of flash photography is forbidden at all times. Some libraries and reading rooms have created specific areas where digital photography and scanning can take place. Please look for signs indicating that you are in the designated area or ask staff. 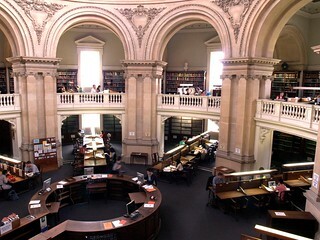 Other libraries have not set up dedicated areas and will allow these processes anywhere in the library. Please consult library staff before using your digital camera or personal scanner. 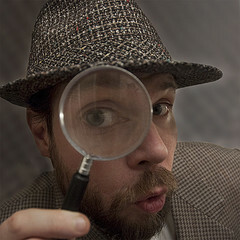 As a general rule, scanning or photography of material is at the discretion of library staff. Please consult library staff to see if an item is eligible to be copied. You will be asked to fill out the relevant application form. Please observe the guidelines above and ensure that you comply with the copyright restrictions. “Compact cameras, tablets and camera phones may be used to photograph some categories of material for personal reference use only. Copies, including photographic copies, must not be used for a commercial purpose. Please also be mindful of privacy and data protection laws. “Les lecteurs de la Bibliothèque de recherche peuvent utiliser leur appareil personnel pour photographier gratuitement des documents des collections de la BnF. Seuls les documents publiés il y a plus de 90 ans peuvent être photographiés. Les photos doivent être réalisées à des fins d’usage privé et sur une place désignée à cet effet. Oxford History Faculty students are invited to come to the Weston Library on Thursday 11 June to use their detective skills and help us solve some manuscript mysteries. Over many decades the Bodleian has acquired a very large number of manuscript diaries which together form a vital source particularly for social history. Many of these date from the late-18th to the mid-19th century, and travel diaries are the most represented genre. We have never been able to find the authorship for several of these diaries, and their interest and usefulness for research would increase considerably if we knew who had written them. They were mostly acquired before the Internet began to change the possibilities for research, so now, in the light of the increasing range of information available online, it is time to revisit our anonymous diaries to see if we can unmask the authors. The inspiration for this idea has come from several successful efforts to establish authorship of recently acquired manuscripts. There is a blog post on the ‘Archives and Manuscripts at the Bodleian’ blog, explaining how the author of one diary was discovered. This will help to give some idea about how the problem can be approached. So now we need your help! Come and help us to read through as many of the diaries as we can, looking for internal clues as to their authorship – names of friends and family, addresses, marriages, christenings, burials – anything that can be used to bring the vast array of internet resources to bear on the subject. Thursday 11 June, in two sessions 11.00am to 1.00pm and 2.00-4.00pm. We hope you can attend the whole day, but you are free to go when you like! Places are restricted so book your place here. (SSO required; only open to history students.). Weston Library, Centre for Digital Scholarship (CDS) – meet in the reader Enquiries area (green sofas) on the 1st Floor. 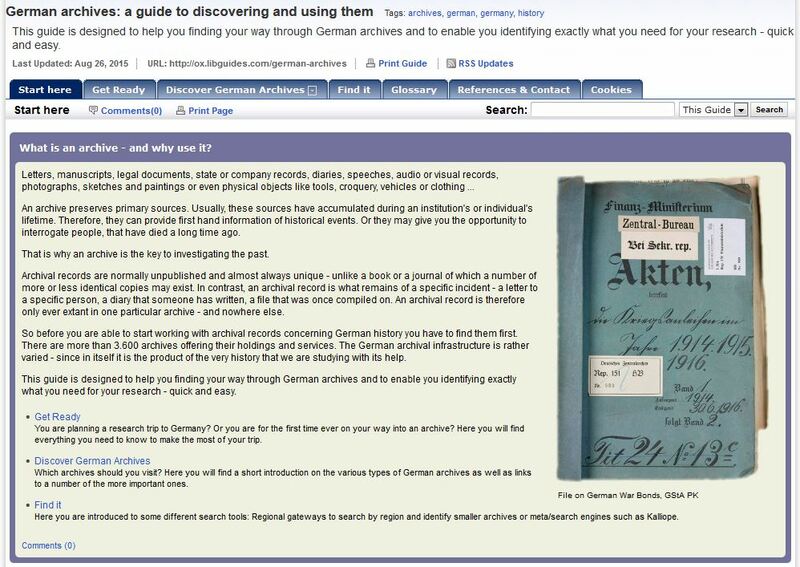 Use the extraordinary range of digitised books, manuscripts and catalogues, academic and family history material to track down names and see how powerful these tools can be if used carefully. Invite participants to take digital images of pages from the diaries so that they can continue to work on them if they wish and send us further findings. What you will gain from the experience? This is a chance to meet staff in Special Collections and to use original manuscript resources. Learn about the array of internet resources helpful for historical research, and how to harness the power of Google. Learn about the catalogues of manuscripts in the Bodleian, and the relationship between items and their descriptions. Bring your laptop, tablet, i-pad, digital camera or smartphone. We hope to be able to use the resources of the CDS but it is not fully functioning yet. Remember to bring your library card and a £1 coin for the Weston lockers.